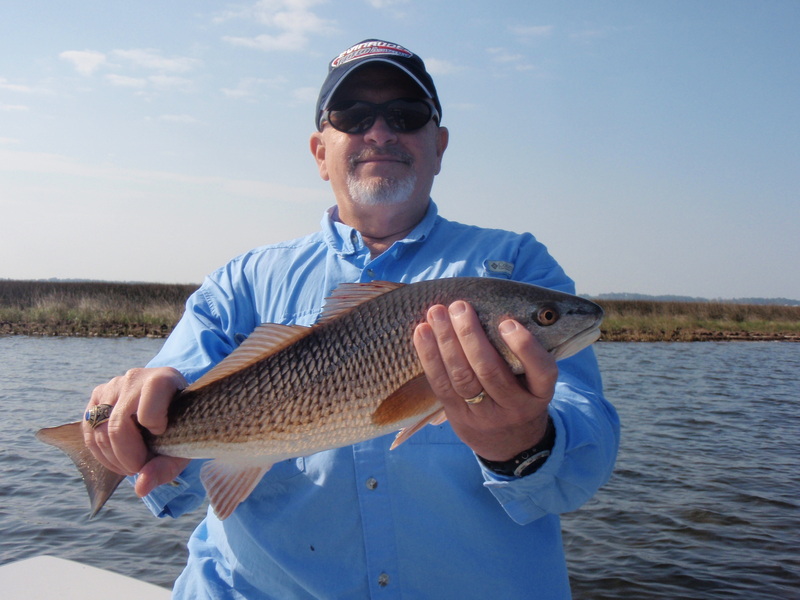 Lots of great trips lately, although I don’t report all trips, the redfish are extremely predictable and very cooperative. Look for them in very shallow water around bait and schools of mullet. 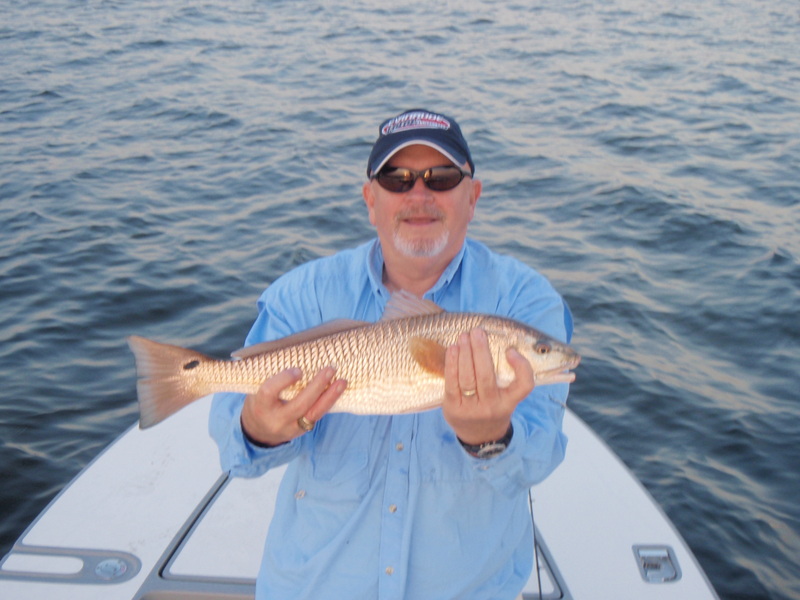 Guided Mr. Patrick St. Romaine this morning on the Maverick 17HPXV and found lots and lots of redfish. 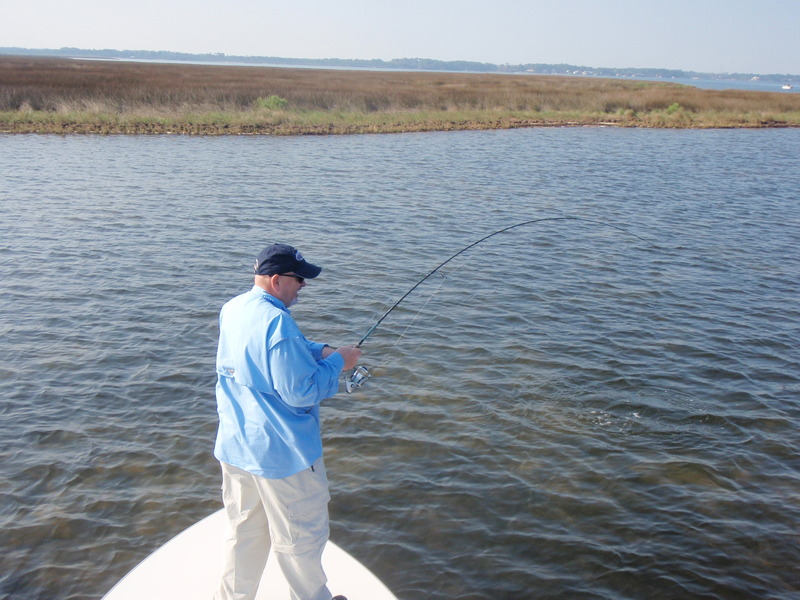 Steady action all morning on the very shallow flats and fish were, as predicted, following large schools of mullet. 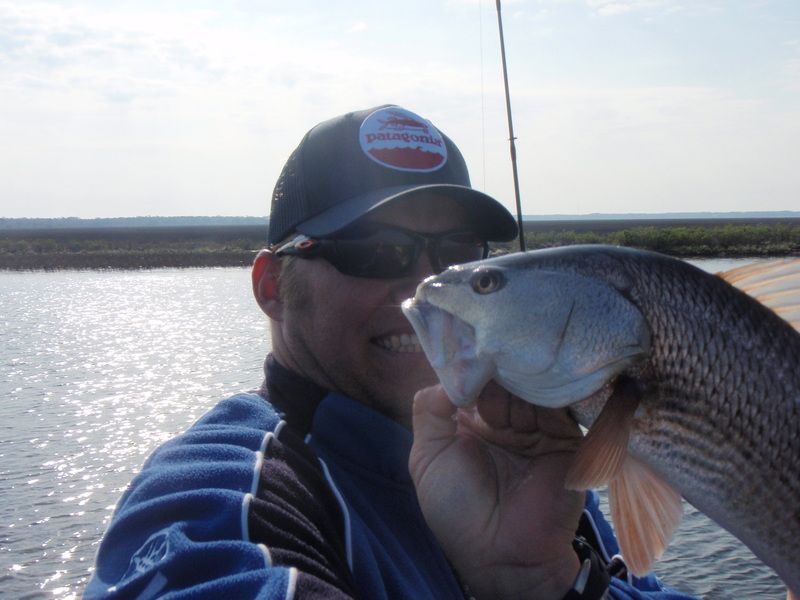 Ended up sticking around 25 quality redfish with some impressive trout mixed in. Could have been more but we both had an alarming amount of fish come unbuttoned. Short bites with the full moon maybe? Probably not, but a great excuse!! 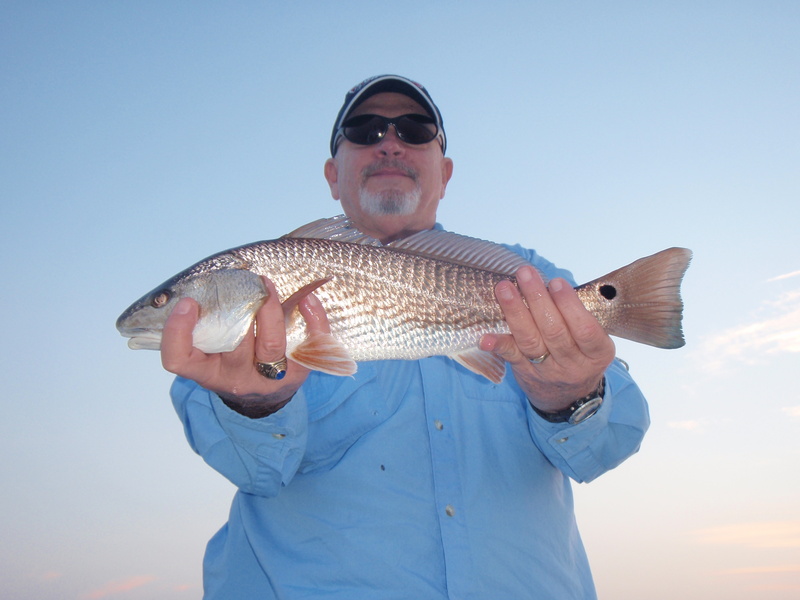 Perfect morning, cooperative redfish and great company. All fish caught on Johnson 1/4oz. Gold Spoons and all fish released healthy.